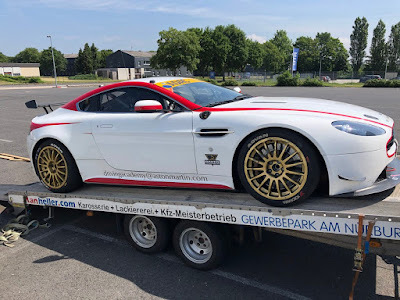 Home > Aston Martin, Aston Martin Racing, Aston Martin Racing Festival, DB9, DBRS9, Le Mans, RL, Vantage GT3, Vantage GT4, Vantage GTE, Vulcan > Are you not salivating yet? Are you not salivating yet? Thanks to the powers of social media (and a very obliging AMR factory driver today of course) we are beginning to catch a glimpse of some of the beauties that will take part in next weekends Aston Martin Racing Festival at Le Mans. 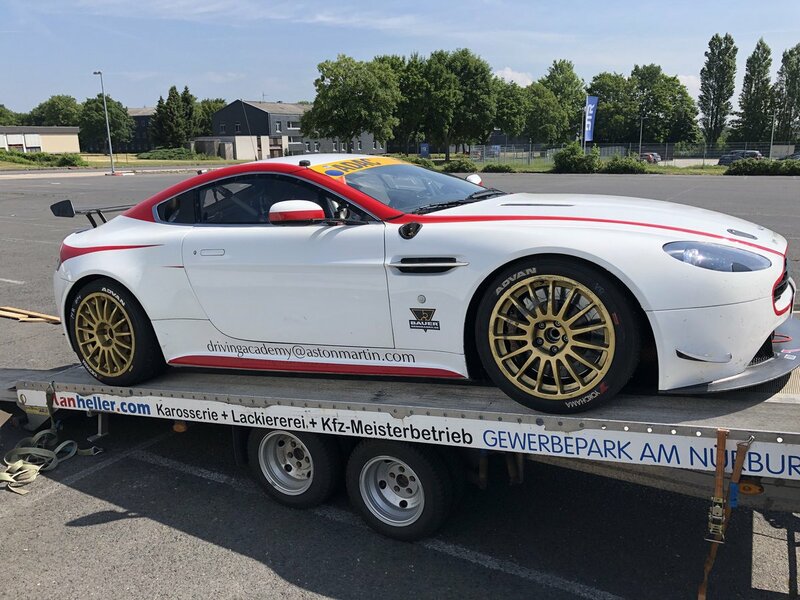 First we have the #007 car that the factory took to the Nordschleife earlier this year and so nearly came away with an upset for the native OEM manufacturers in the ADAC Zurich 24H. 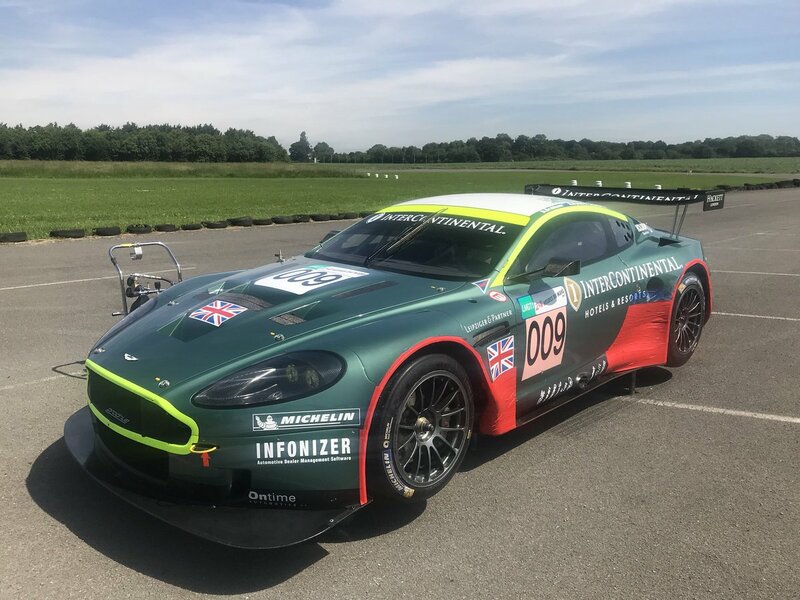 Then we saw a photo of one of two Aston Martin DBR9 GT1 cars that are due to compete, this example actually driven by todays shakedown driver Darren Turner back in the day in 2007. And slightly earlier this week, Sir Chris Hoy gave us a glimpse of the AMR Performance Centre entered V8 Vantage GT4 that he and former F1 driver Martin Brundle will share as he had a quick shakedown in it in Germany. 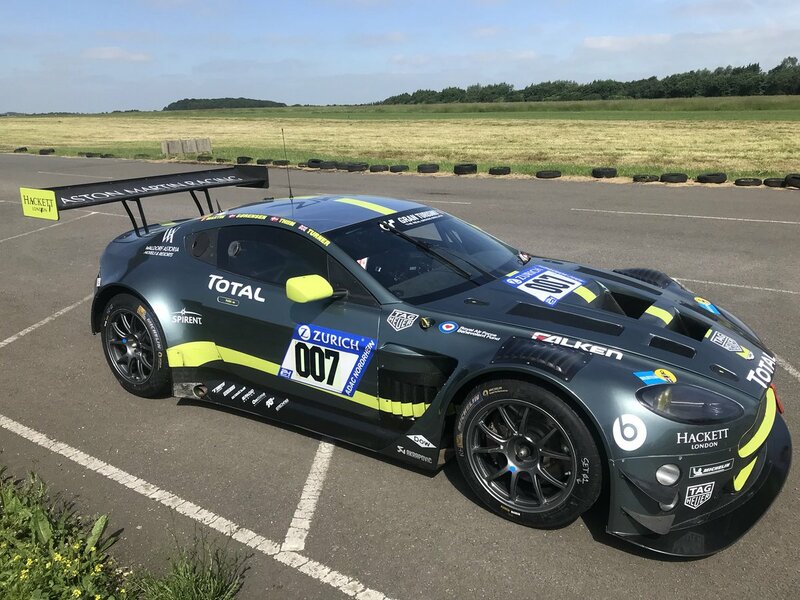 Its all getting rather exciting as on top of these we still have Vulcans, GTE's and a list of other GT3's and GT4's as long as your arm!! 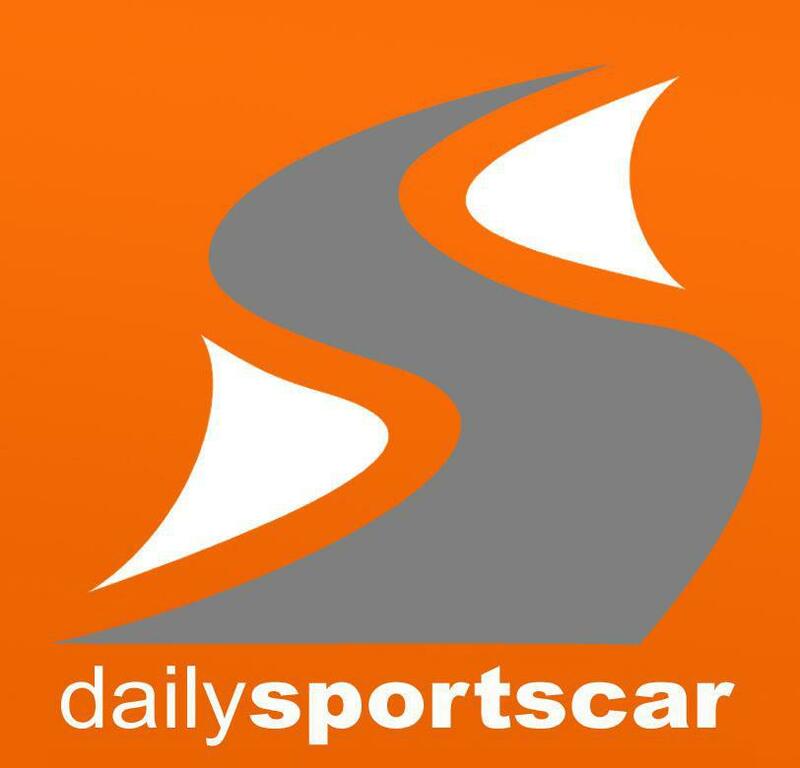 Now who's got a paddock pass I can borrow ..............!?!?! ?